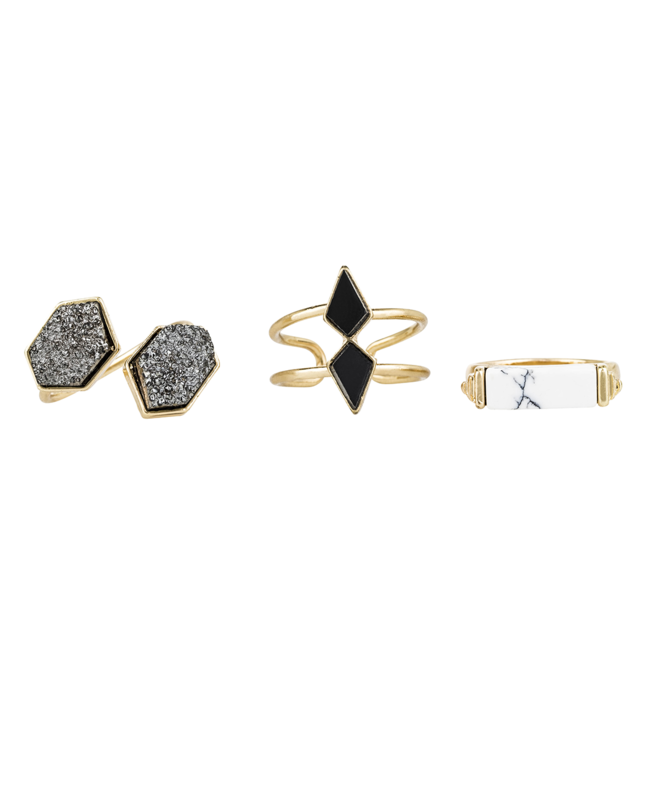 A high-polish metal rings featuring art deco style design with faux marble, gemstone and rock embellishment. 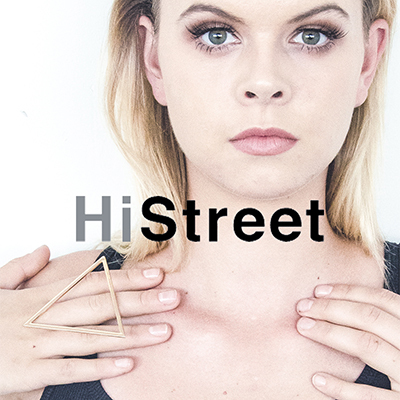 HiStreet, a fashion accessories brand offering a variety of the latest trendy looks for young men and women. We strive to bring the devoted fashion lover the latest on-trend accessory that captivates their personal style.